I'm delighted to have been invited by Lauren to take part as a guest blogger for her series on Careers. 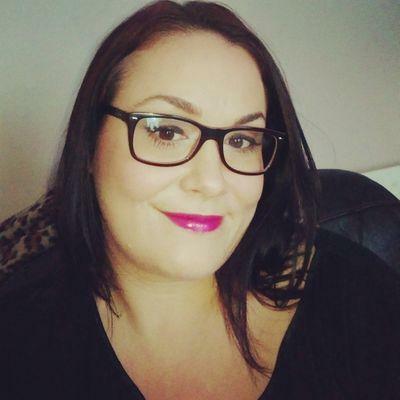 My name is Gemma and I can be found over at Mccarthysbeautyreview. My blog consists of beauty and life style posts, please do come over and say hello sometime! I work as a Holiday Advisor within the retail travel industry, I call myself a travel agent! I have worked for an international travel company since I was 16 years old! In this time I have worked my way through the ranks , I started as an apprentice travel advisor , I qualified after 2 years and worked as a holiday advisor. I then decided to transfer overseas as a holiday rep for almost 3 years. After my time overseas I came back as an assistant manager , until I took a year off to have my son. I then returned part-time as a holiday advisor, so I've gone full circle! My current role is a customer facing role and I deal with people from all walks of life on a daily basis! It's my job to find and create every customers dream holiday and to put them in their "happy place". I loving bringing a holiday to life for our customers to make sure it's the perfect holiday for them . My job has changed vastly over the years, especially in the last 3 years! It is predominantly a sales role, but experience in customer service, sales and an interest in travel will all help you along the way! I have recruited many people over the years for this role. I find people with big bubbly personalities with a good sense of humour and that are used to working with the public do well in this role. I also find people who have travelled lots that have a passion for sharing knowledge and experience do really well. One thing I love about my job is no two days are the same! Neither are any two customers come to think of it! I love talking to people and finding out all about their lives! I've built up a lovely customer base over the years , and what I love is that what ever branch I move to, they come with me! It's lovely that people trust me enough to involve me in their holiday plans every year! As you can see with hard work, you can work your way up through the ranks. It's the kind of job that you must have a real passion for. It's not the kind of job where you clock on and off and go home and forget about it! It's a sales role, and in some case a dream making role! I've never wanted to do anything else for a job so I guess you could say I'm staying put! The best advice I can offer anyone wanting to get into the industry is you need to be passionate about travel! so get your head in books, and brochures, brush up that geography ! Think of things that are important to you when your on holiday! You need to be able to talk to people and make them feel at ease , so get practising those hand shakes and good mornings! I can honestly say I get up every day and enjoy my job! I work with a great brunch of girls, and I love-making people dreams a reality! Travel isn't for everyone, It's not the glamorous job that people think it is! It's hard work , targeted and very competitive, more now than ever thanks to the Internet. But if I was sat in that careers office aged 15 again , knowing what I do now, I would still apply for that travel apprenticeship. You spent too much time at work to not enjoy , or even better love what you do! If you have any questions about my job I'd be more than happy to answer them if I can, please feel free to get in touch! Thanks for reading and thank you Lauren for featuring my role. 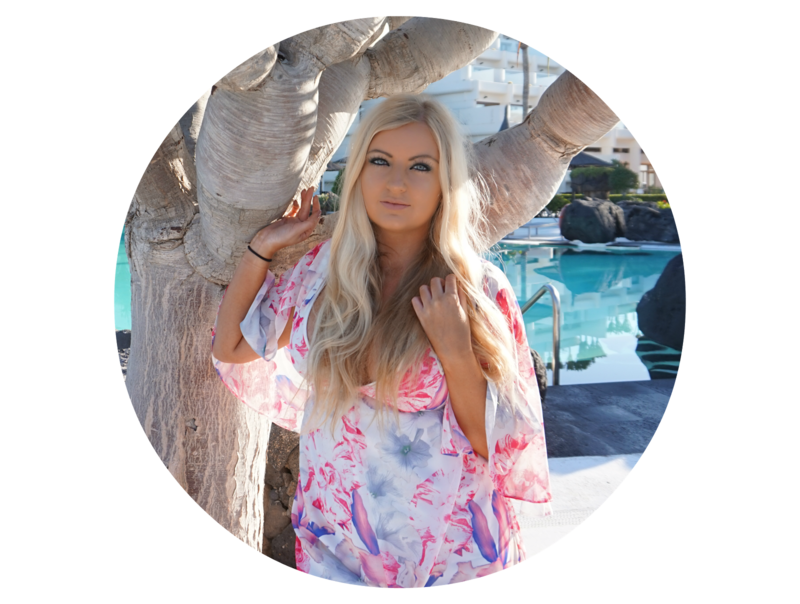 For advice on working in the travel industry, Gemma would love to help you. If you'd like to post about your career, please let me know!